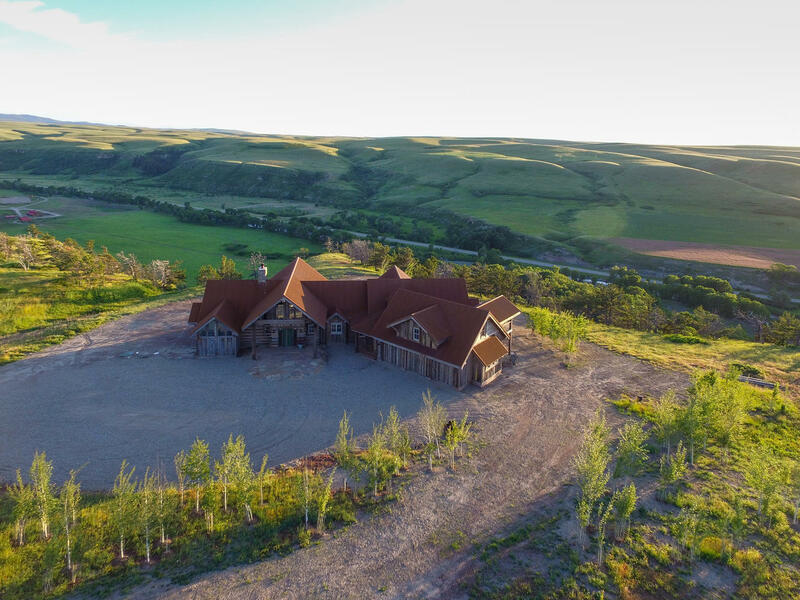 Our home, the Lucky Man Ranch, has been wildly popular on our website and on social media since we published its amazing photos. And now, you and your friends and family are invited to rent this amazing home and enjoy a vacation at the beautiful Ranches at Belt Creek. 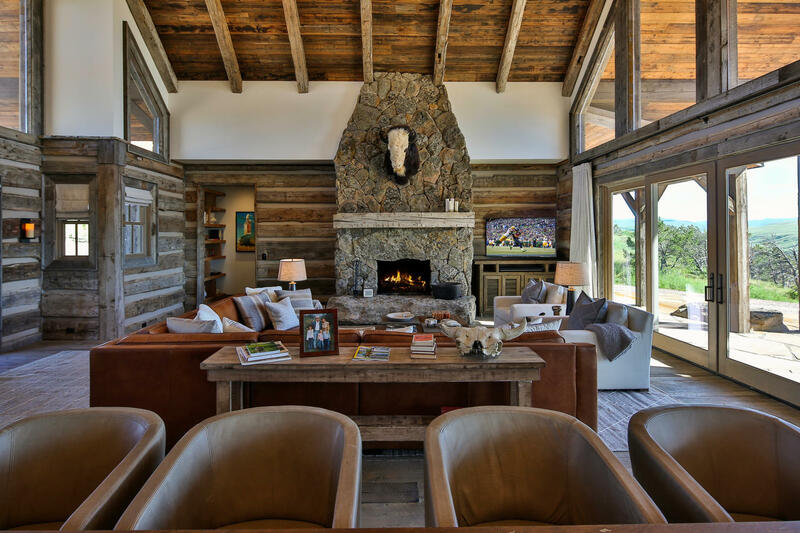 The Lucky Man Ranch is a large home, and it will accommodate up to 18 guests. So, bring your spouse and children, and your friends and their families… we know you’ll love it! The Ranches at Belt Creek is a sprawling land reserve, featuring sweeping plains and mountain ranges, genuine history, and honest cowboy grit. 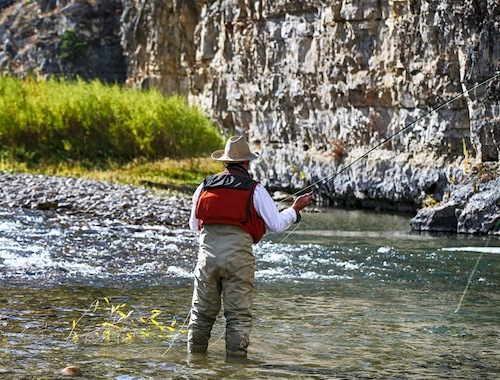 Guests and residents can experience the very best activities and attractions of western living, including hunting, fishing, equestrian activities, and high-quality dining. For the experience of a lifetime, schedule your stay at the Lucky Man Ranch at the beautiful Ranches at Belt Creek. There are those who are content to just gaze upon postcards of Big Sky country…and those who decide to experience Montana firsthand. For these explorers, life begins when you step out of the ordinary and step into the breathtaking. We suspect you also have adventure in your heart. With the wide open range of the West, you’ll find every outdoor activity here–on trails, in streams, on horseback. This large section of our website is just a sample of what lies ahead. Special adventures include responsible upland bird and big game hunting and fly fishing within private preserves. Soaring cliffs and precipitous ledges mark the Belt Creek Canyon as it slices out of the Little Belt Mountains and winds toward the town of Belt. Belt Creek has gained a reputation for producing above average sized fish, as well as good numbers of average size fish, and is considered one of our favorite little streams in the area. 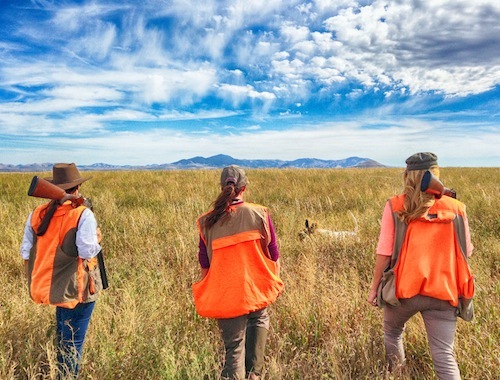 Experience hunting and shooting in Montana with an adventure-filled stay at Montana Sporting Club, offering thousands of acres of private lands in the heart of Montana. Belt Creek has gained a reputation for producing above average sized fish, as well as good numbers of average size fish, and is considered one of our favorite little streams in the area. 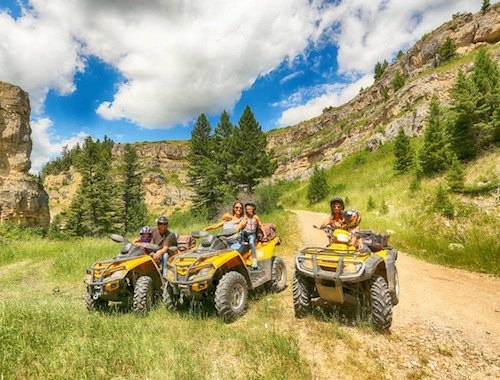 Discover the great outdoors with extravagant western adventures, ATV excursions, white water rafting, hiking, skiing and snowmobiling. The best seat in the house is the saddle. From horseback, you’ll enjoy some of the best views Montana has to offer–during trail rides through narrow canyons and Coulees, herding cattle or even barrel racing, if you please. There is more to a sporting club than just trophy hunting and fishing. As a full-service resort, we also offer all day dining services. Our culinary team prides themselves on sourcing the highest quality local ingredients featuring wild game, fish caught here on the property, and vegetables from our garden! Use the calendar to book your stay at the Lucky Man Ranch. Dates in red and yellow are booked / pending approval. To make a reservation, select valid dates on the calendar, complete the form, and click “Send”. Payment will be processed after the booking and approval process. Thanks and we’ll see you soon in Belt, Montana!